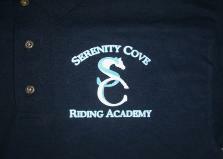 "Serenity Cove Stables - Riding Academy" Polo shirts. 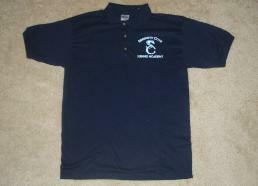 small, medium, or large sizes. 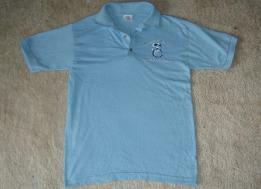 farm, you can exclude the shipping and handling fee.